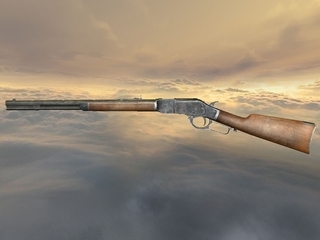 Download new model for Gun Disassembly 2 (Android, iOS and PC) -‘Winchester 1873 ‘ – famous action-lever rifle! This entry was posted in News and tagged 3D model, gun disassembly, historical, lever-action, rifle, slow motion, update, Winchester 1873, X-Ray. Bookmark the permalink.